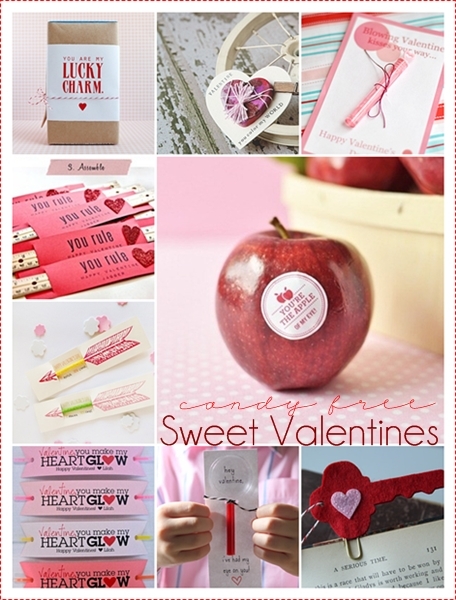 These are not just valentine gifts but adorable handmade gifts for classmates and coworkers. 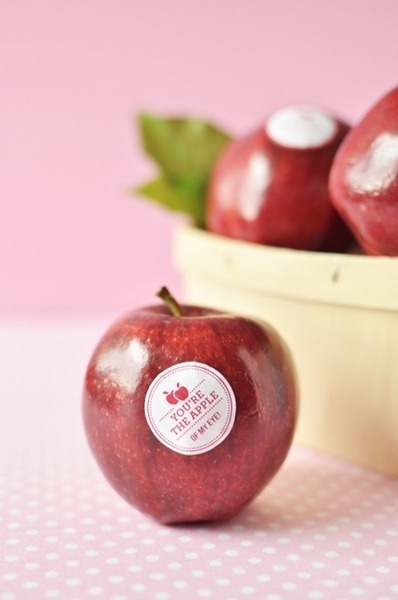 These are candy free Valentines…. 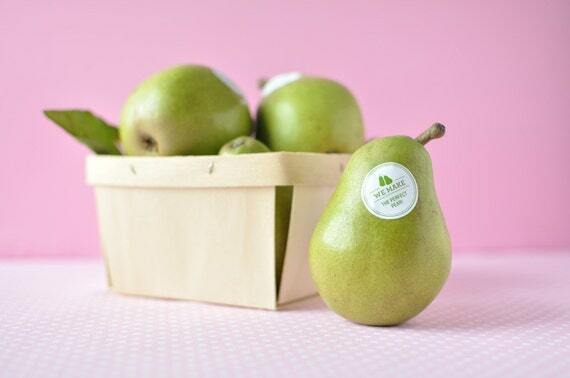 they are simply sweet in a different way. Here they are… I hope you like them as much as I do. What a cute idea over at Thompson and Spring. 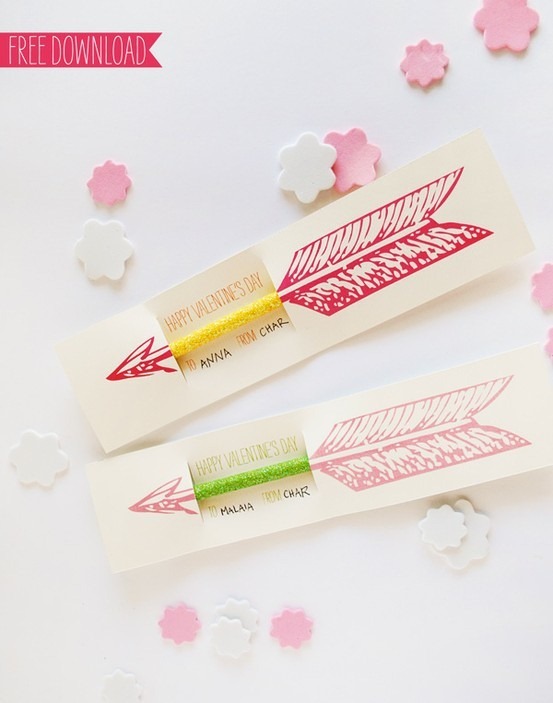 Oh how sweet are these free arrow printable over at Sweet Muffin Suite. 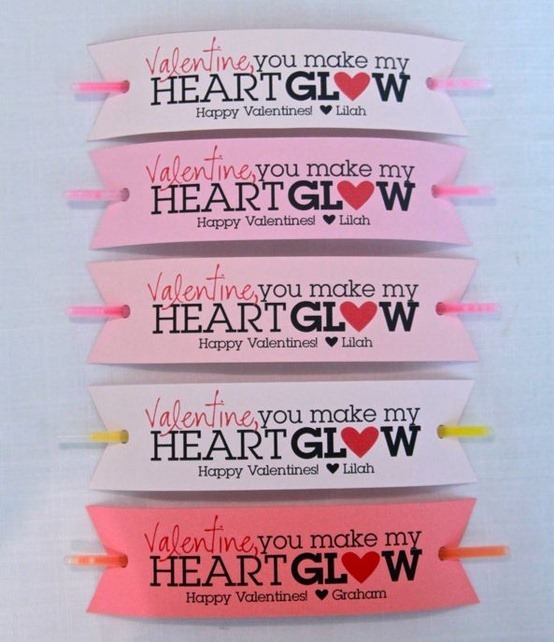 What child doesn’t love Glow Sticks? You hold the key to my heart… Bookmark Valentines by Dandee. Blowing Kisses Your Way… Super cute! 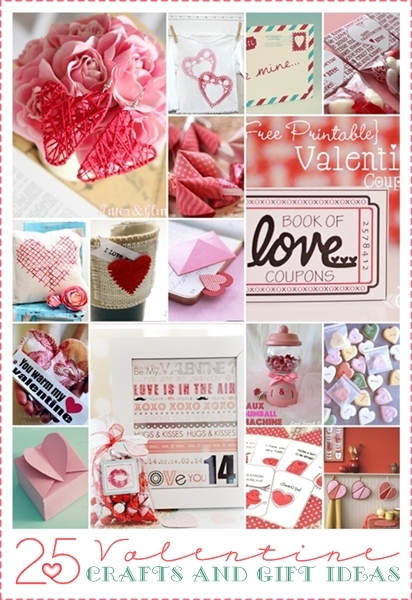 Valentine Printable by The Mother Huddle. 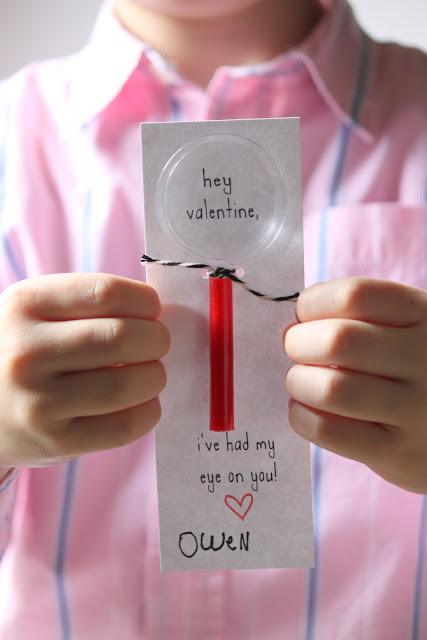 I love this Valentine Idea by Dandee. 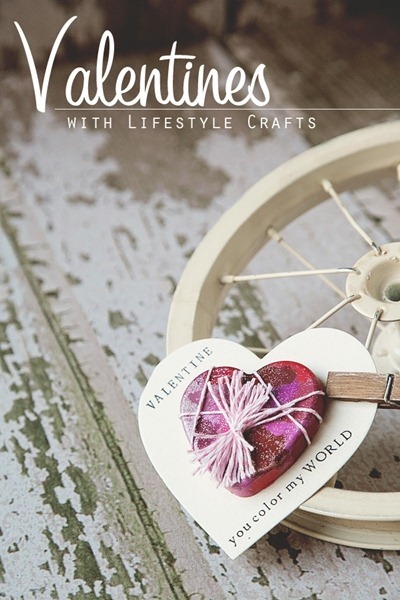 DIY Heart Crayon by Whipperberry. 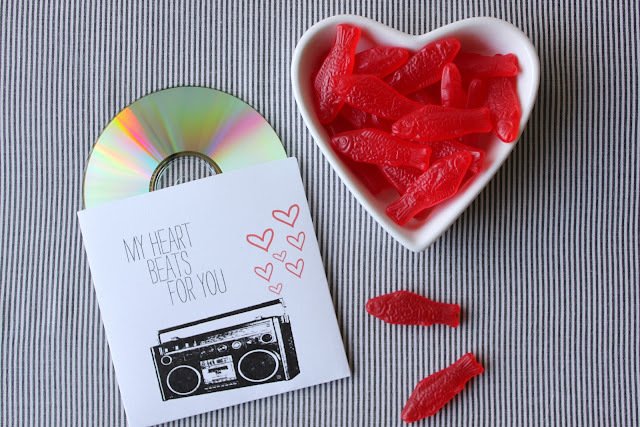 Mixed CD Valentines by Dandee. which for me is always a plus. 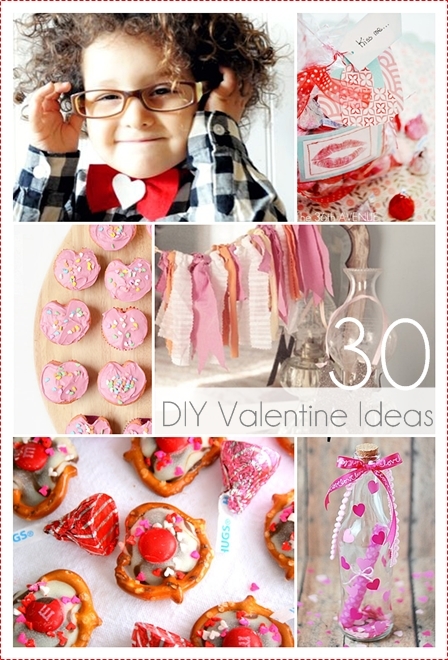 and also these 25 Valentine Crafts and Gift Ideas. Have a lovely day my friends and thank you for stopping by today! I am SERIOUSLY wishing I was in grade school again 🙂 I LOVE Valentines day!! Just seeing all those Sweet Valentine goodies pile up on your school desk, how exciting was that 🙂 Great Picks, Desiree.